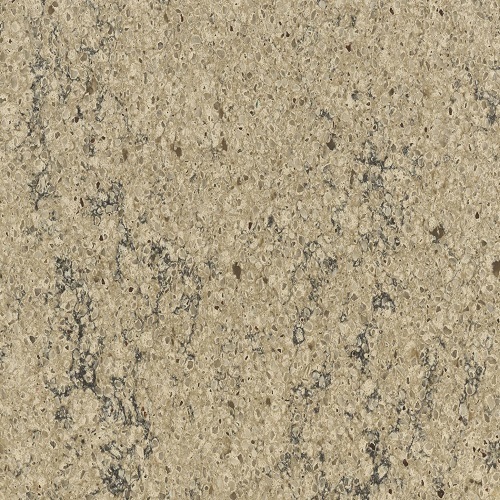 Cambria is producer of engineered quartz surfaces in the United States. 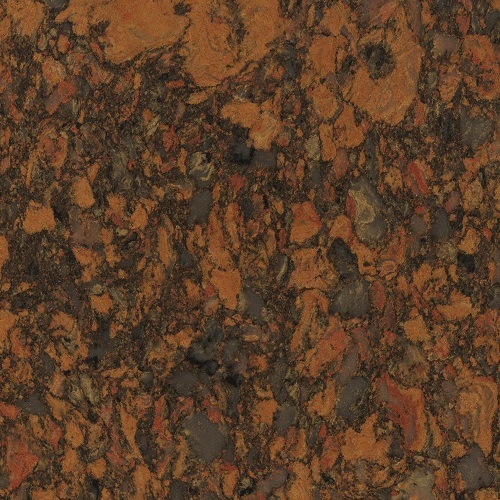 It is located in Eden Prairie, Minnesota, with additional facilities in Le Sueur, Minnesota; Charlotte, North Carolina; Wisconsin, Illinois, Indiana, and Ontario, Canada. 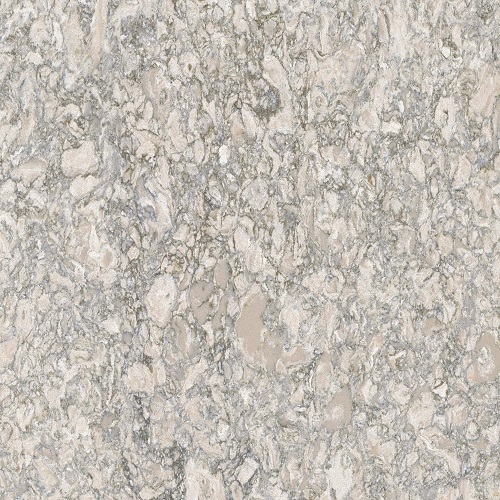 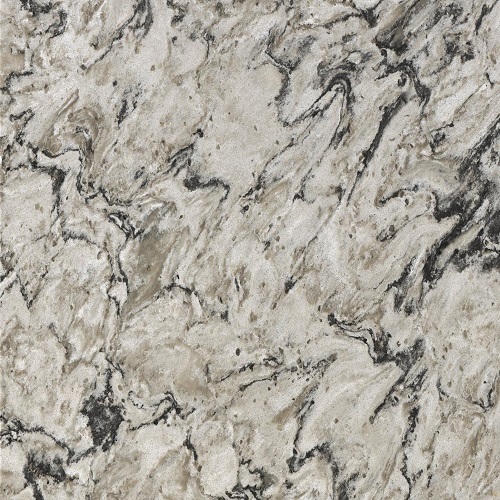 Cambria Produces quartz surfaces, primarily for use as kitchen countertops. 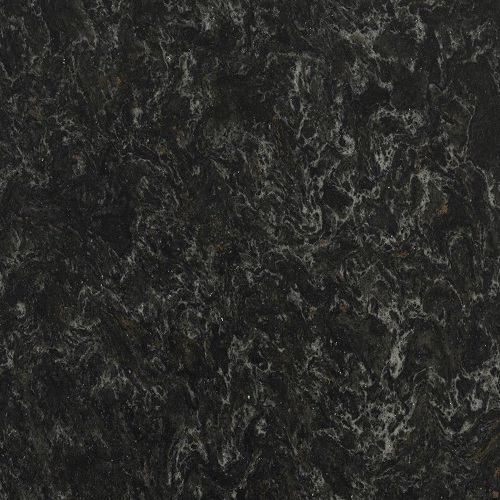 It is used in similar manner as Granite, except that it is not porous, and thus requires no periodic sealing. 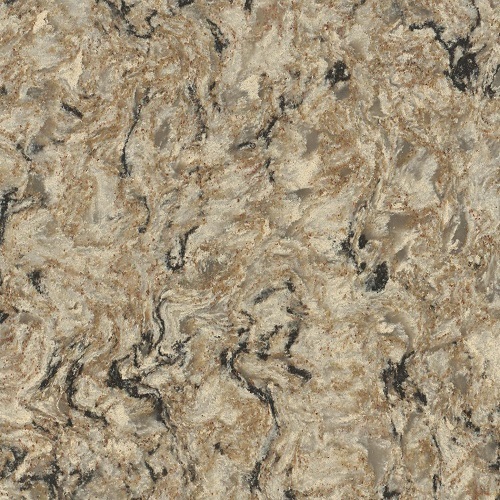 The look of any quartz countertop compares to granite or marble. 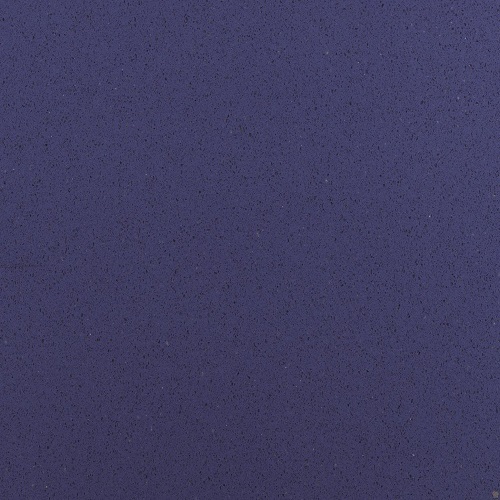 The process of creating the countertops is different than granite, in that it is an engineered product, consisting of a minimum of 93% quartz and 7% epoxy binder and dyes. 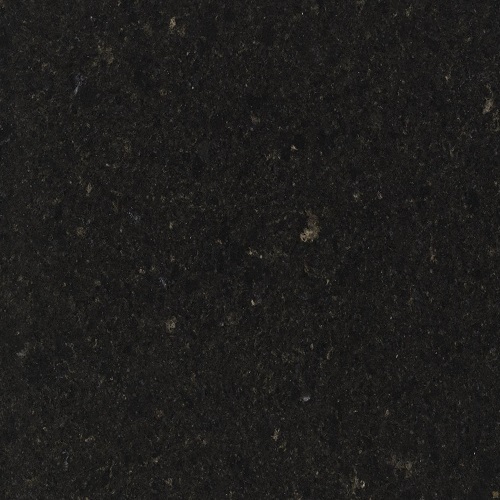 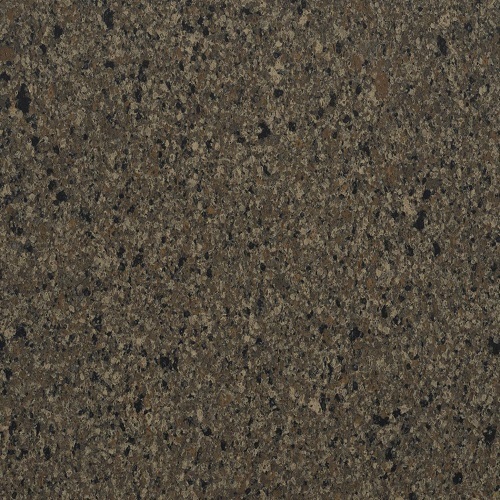 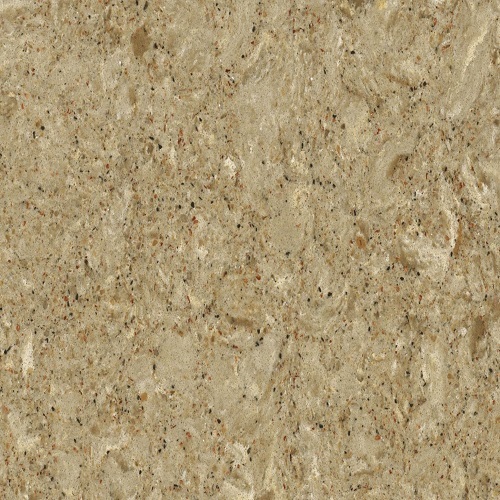 Cambria is an engineered non-porous product that requires no sealer.